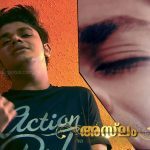 Update – Malavika Anil Kumar is The winner of The Show. Who is the Winners of Star Singer Season 7. Aslam, Malavika, Varsha Krishnan, Reshma Raghavendra, Vaisakhi, Manu Shankar and Janaki are the finalists of the show. This is the seventh season of the reality show star singer. 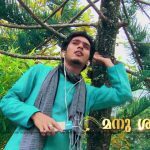 which started on Asianet, 31st March 2014 at 8.00 P.M. Star Singer is the one of the most popular malayalam musical reality show. 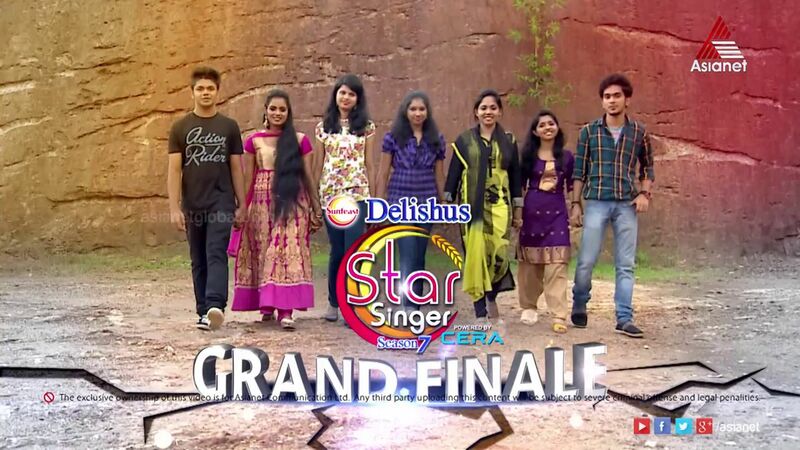 Star Singer Season 7 Finale Contestants Details posted here. Asianet will telecast the grand finale of Star Singer Season 7 on 21st September 2014 at 6.00 P.M Onwards. Watch Asianet, Sunday at 6.00 P.M for the Grand finale of star singer season 7. I think malavika will win. All the best to the finalists of star singer season 7.
varsha and janaki are my picks. 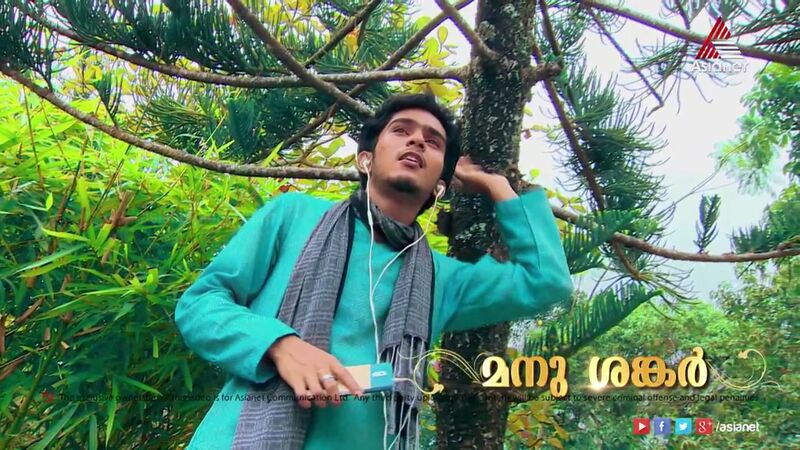 this is most worst edition of star singer, thanks to asianet for stoping the same. idea star singer season 7 winner is who please tell me.